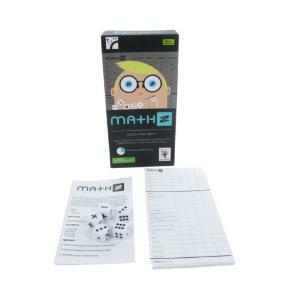 Challenge your students to roll the dice and learn math. 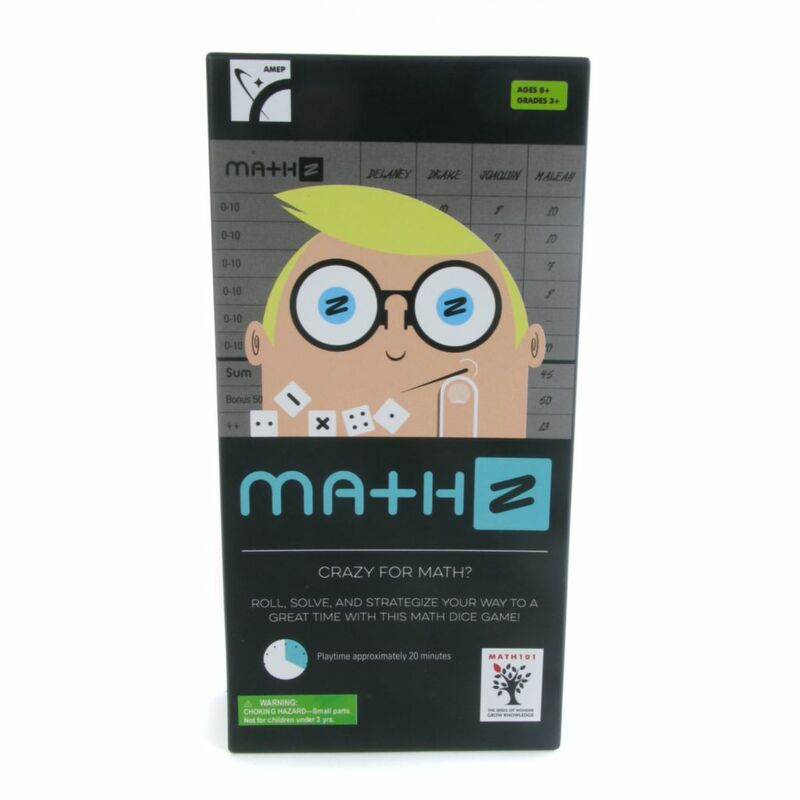 MathZ will have you rolling, solving, and strategizing your way to a great time! 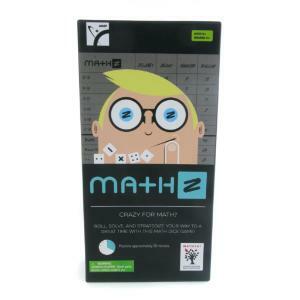 Are you crazy for math? If so, you will love MathZ! Roll the five dice to make an equation where the solution matches one of the 22 goals on the score sheet. Strategy and variation are key, as the player with the highest total score wins! 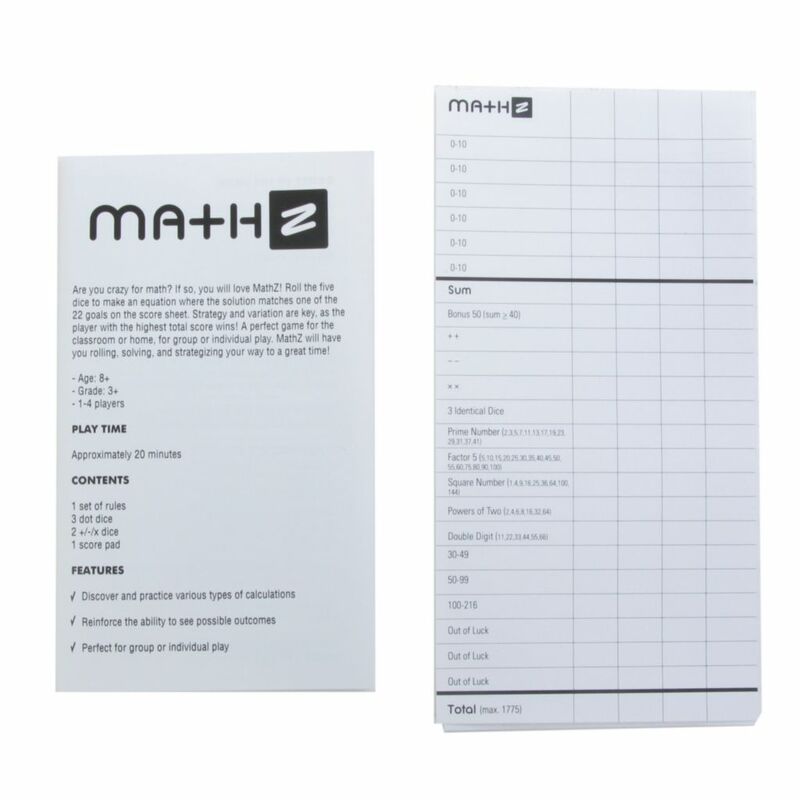 A perfect game for the classroom or home, for group or individual play.